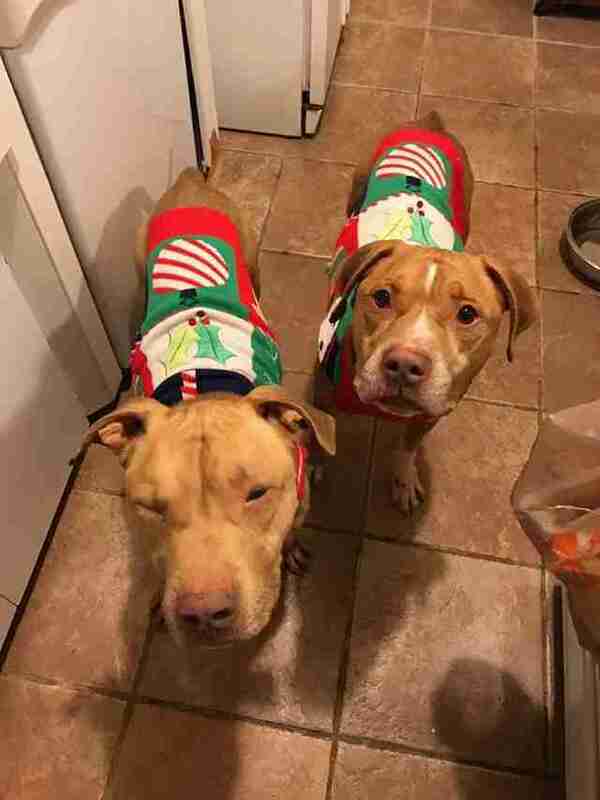 They were there for 118 days but just got a home for the holidays — together. 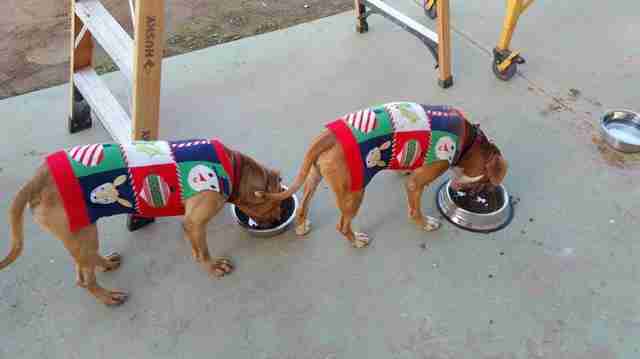 Homer and Bentley wear their love for each other on their sleeves. More specifically, on the pads of their paws. 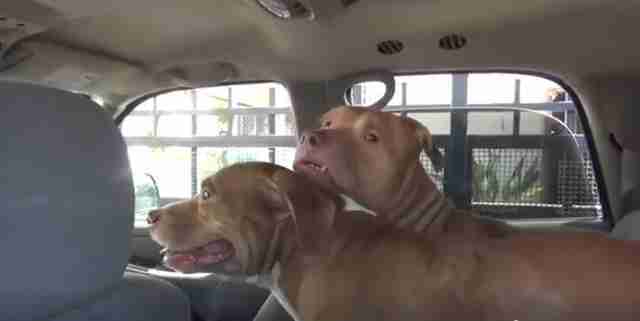 Covered in cuts, their paws suggest they were trying desperately to get out of their kennels at a Los Angeles shelter. But for 118 days, these brothers were kept apart. Homer lost around 13 pounds; his brother Bentley, 10. 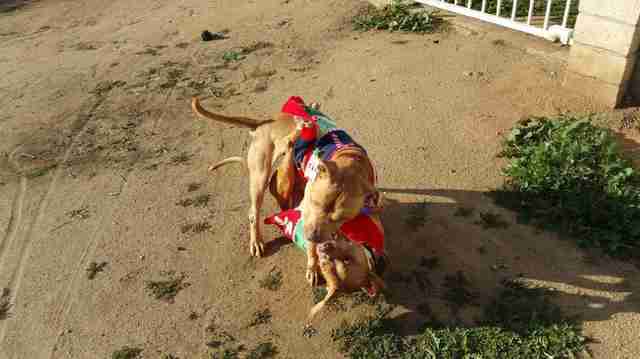 All because someone at the shelter thought, when they first arrived, one of the dogs was acting aggressively. It's possible, Emily Ghosh, founder of Live Love Pet Care and Animal Rescue Services, tells The Dodo. 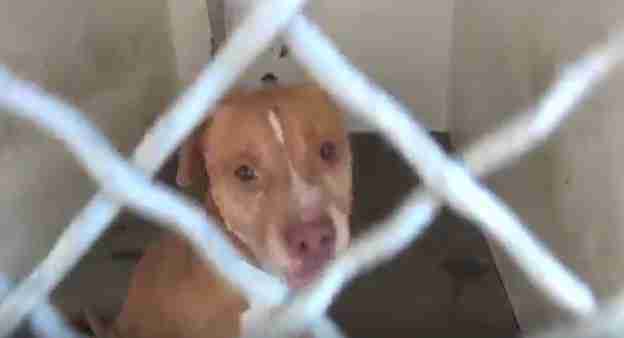 But even more possible that the dogs were wound up after being dumped in the shelter by a family that was moving and couldn't take them them along. "There's a lot of energy at the shelter," Ghosh says. "There are dogs that aren't fixed and that are fixed. And different personalities coming up to their cage and interacting with them. It's just so much going on. Dogs feed off all of that energy." In any case, once apart, Bentley and Homer showed something more than separation anxiety. More like separation agony. "Towards the end, they had open wounds and were bleeding," Ghosh says. "Just from pacing and trying to paw at the door." When Ghosh heard about the dogs who were literally dying to be together, she searched desperately for a foster family that would take them. "A friend of one of our adopters, she connected us with her ex-husband, who is a wonderful man," she explains. "He has an acre of property in Riverside and a home that he's building." "He wanted a companion. So we asked him, 'What do you think about having two companions?'" "He just welcomed the dogs with open arms," Ghosh says. "They sleep on his bed. They've learned the doggy door, no problem. They run around the yard, it's all fenced in. They have tons of room to roam. It's just been wonderful." 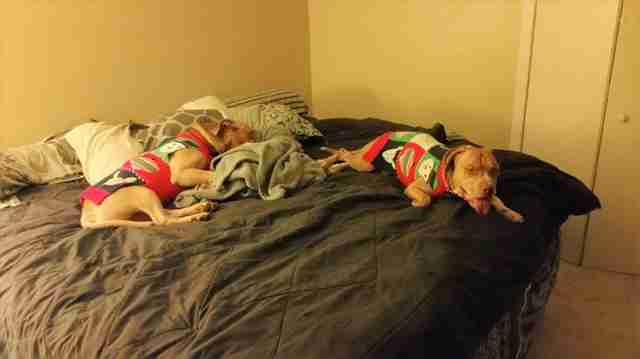 The original plan was for Bentley and Homer to recover in foster care and then start looking for a forever home. But they may have have already found their forever ... together. "He stepped up to foster them and is very much committed to fostering them forever - and he's very likely to adopt them," Ghosh says. You can keep up with their adventures on Facebook and Instagram.